Ayurveda is the oldest systems of medicine, which originated in India. Ayurveda believes in treating diseases with the help of nature. It provides a variety of versatile herbs which are easily available. 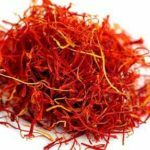 Today we have created a list of top 10 best ayurvedic herbs. 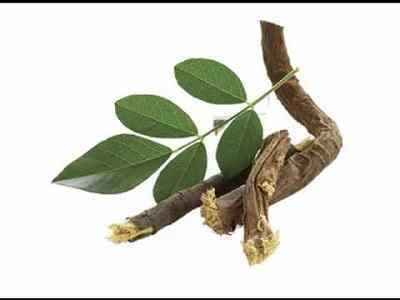 Please take a look at this article to know more about these ayurvedic herbs. Tenth position on our list is occupied by ‘Manjistha’. 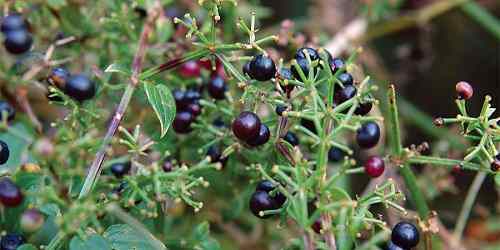 It is a blood purifying herb, which is also useful in chronic fevers, urinary infections, dysentery and diarrhea. It regulates blood pressure and prevents blood clot formation. It is also useful in removing pimple and to get glowing skin. It can be used internally or externally. Manjistha also helps in treating calcium deficiency, diabetic ulcer, menstrual pain and gall bladder stones. Next in our list is ‘Shatavari’, which is a very beneficial herb for women. 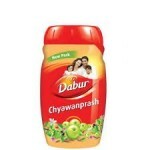 It helps in cleaning the blood and the female reproductive organ. 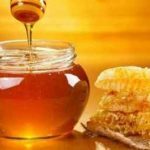 It also enhances fertility and reduces vaginal dryness before and after menopause. 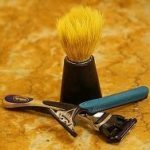 It is available in powder and pill form. 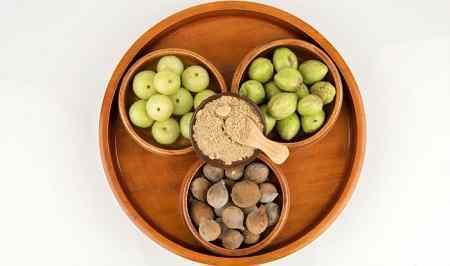 Triphala is an Ayurvedic herbal Rasayana formula, which consists of equal parts of Amalaki, Bibhitaki and Haritaki. It helps to improve digestion, relief of constipation, treating diabetes, treating eye disease and stimulate the immune system. It also provides relief from constipation. 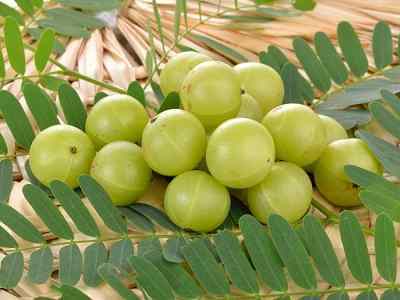 Arjuna has anti-inflammatory and antioxidant properties. It helps to manage blood sugar levels, blood pressure and cholesterol. This herb is also good for liver and kidneys and gives relief from fungal infections and diarrhea. Next in our list is ‘Licorice’, which soothes gastrointestinal problems such as stomach ulcers, food poisoning, and heartburn. It is also helpful in cleaning the respiratory system, reducing stress and treating skin and dental diseases. It reduces acidity and rejuvenates all systems of the body. 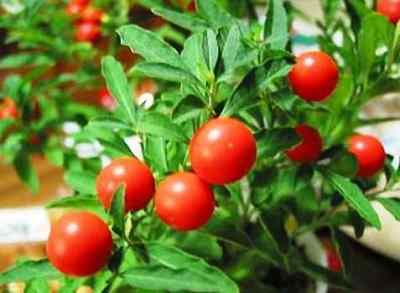 Fifth position on our list of top 10 best ayurvedic herbs is grabbed by ‘Ashwagandha’. This is one of the best herbs for men. It enhances natural levels of testosterone and DHEA, hormones which help to maintain muscle mass and overall strength. It is considered as one of the best anti-aging herbs, which enhances vitality. 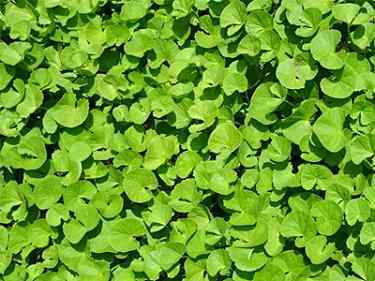 Brahmi is the best herb for the nervous system and brain. It supports concentration and focus, strengthens memory and intellect, supports healthy blood cells and promotes healthy skin and hair. It also removes blockages and toxins from the nervous system. Next in our list is ‘Neem’, which is an effective herb for bacterial, fungal and viral infections. 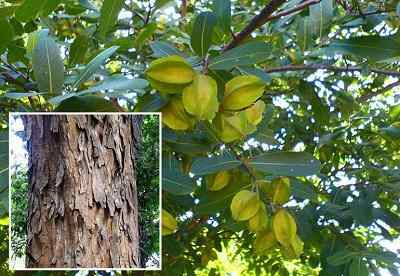 It helps lower blood sugar and treating shingles and the associated nerve pain. 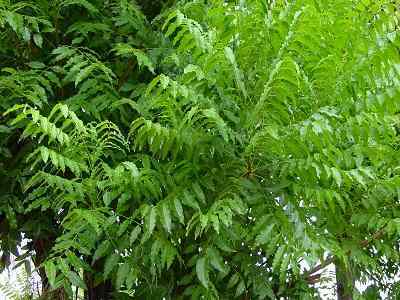 Neem is considered as one of the best blood purifiers and detoxifiers. 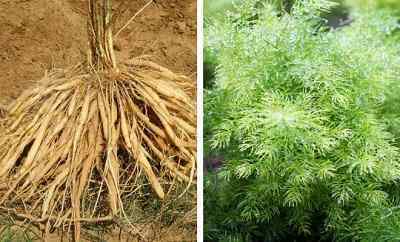 It is also a great herb for skin and hair diseases. 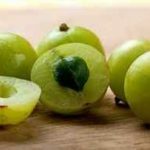 Amla is another great ayurvedic herb. It improves immunity, reduces stress, treats anemia, improves digestion, improves eyesight, near-sightedness, and cataracts. It is also good for the skin and helps in reducing wrinkles, dark circles and signs of aging. 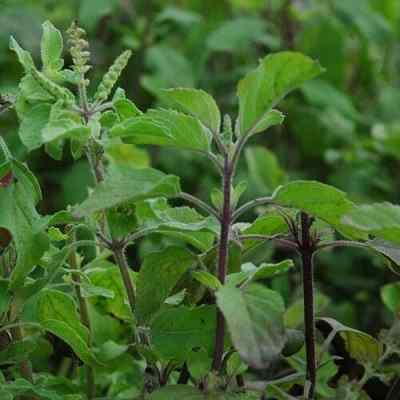 First position on our list of top ten best ayurvedic herbs is acquired by ‘Holy Basil’. It is an Indian remedy for colds and flu. 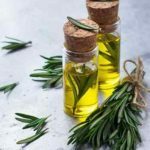 It also reduces stress and anxiety, protects against infection and treats wounds, lower blood sugar and cholesterol and effective in many stomach infection. It is also useful in treating skin disease. Holy Basil can help relieve asthma, acne, inflammation, and lower your chances of heart diseases and atherosclerosis. It can also be used as a ‘Mouth Freshener’. It destroys the bacteria that are responsible for dental cavities, tartar, plaque and bad breath, thus this is also a great herb for dental care.